Fans of Hollywood singer Taylor Swift are reminiscing the singer's completion of twelve years in the music industry. The Love Story hitmaker's fans took a stroll down memory lane to share stories from the time when her first album 'Taylor Swift' was released. An ardent fan shared a video from her fifth birthday, which was the time when she received a CD of Swift's debut album. "#12YearsOfTaylorSwift getting the debut album on my fifth bday!! !," she tweeted. Another fan shared a funny incident about her mom listening to the debut album first before gifting it to her. She wrote, "My mom buying the CD & listening to it before giving it to me to make sure everything was appropriate ???? #12YearsOfTaylorSwift"
Another fan of the 'I Knew You Were Trouble' singer wrote that she had impressed her high school boyfriend while listening to Taylor Swift's 'Teardrops on my guitar' on a country radio station. "I'm so, so happy I listened to country radio for one week of my life to impress my high school boyfriend because I accidentally heard Teardrops and the rest, as they say, is history #12YearsOfTaylorSwift," she tweeted. A female fan even remembered her first date from the time when the song 'Tim McGraw' from Swift's first album was released back in 2006. She thanked Taylor Swift for being with her and her husband throughout their 12 years of love. "Taylor has been with us for our entire love story + 12 years later we are married with 3 little Swifties. #12YearsOfTaylorSwift @taylornation13," she added. 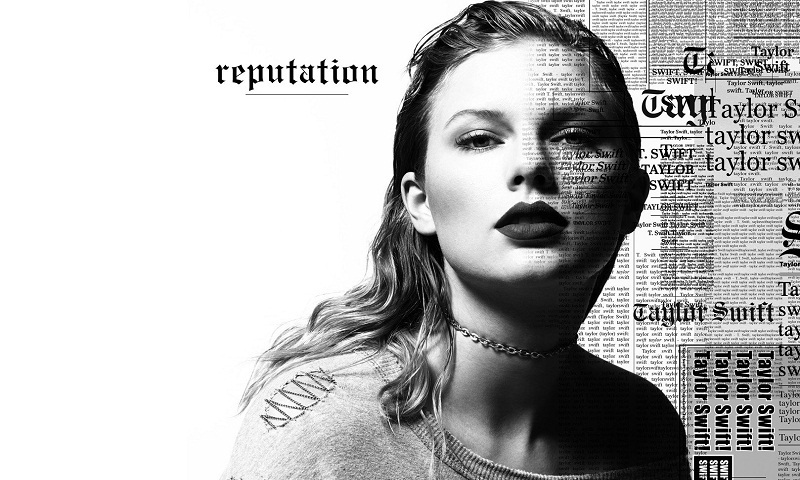 'Taylor Swift' is the debut album by Taylor Swift, which was released on October 24, 2006. Swift was only 16 years old when it was released. She wrote the songs for her album during her freshman year of high school.